Kias are beautiful machines. They’re reliable, comfortable, and efficient. To keep operating at such a high standard, it’s obvious that regular service and routine maintenance need be performed. 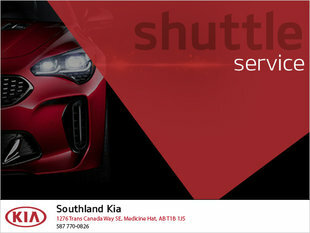 When it comes time to service your vehicle, let an experienced Kia technician at Southland Kia take care of you. Our exceptional service staff are well-versed in all things Kia and are familiar with your vehicle inside and out. This is what makes us the perfect destination whenever your vehicle needs some TLC. Not only are our technicians experienced in their work with Kia, they also use exclusively genuine OEM, warranty-approved Kia parts. This means your vehicle gets only the best. Whether you’re in for a simple oil change or to replace your transmission, trust that Southland Kia will carry out all the necessary work in a timely manner with the utmost care. 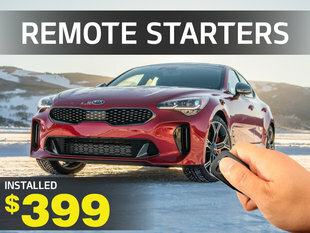 After all, we’re Kia people too. 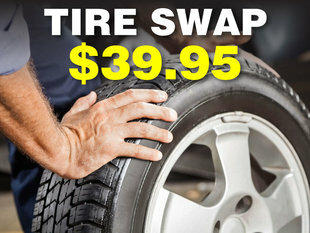 Southland Kia is all about helping you save money wherever we can. For this reason, we highly recommend you regularly check out our service promotions on our Special Offers page. That’s where you’ll find our ongoing deals so you can maximize your savings. And if you're in a tight financial situation, consider our Service Financing options, specially designed to help you get your vehicle in tip-top shape no matter what! Financing is available from 0%. 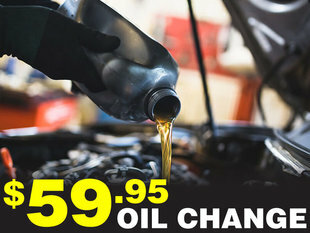 Are you in need of maintenance, but need your car to get to work? For your convenience, we offer courtesy pickup and drop-off services so that getting to and from your appointment is perfectly uncomplicated. 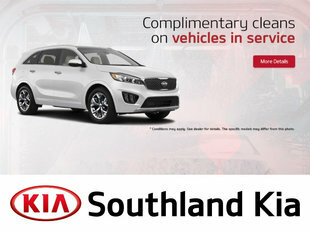 Additionally, enjoy a complimentary exterior car wash when you service your vehicle at Southland Kia. For your convenience, feel free to book your service appointment online. Otherwise, you’re always welcome to stop by our service department for a visit. We’re located just off the Trans-Canada Highway in Medicine Hat, exit at 13th Avenue.